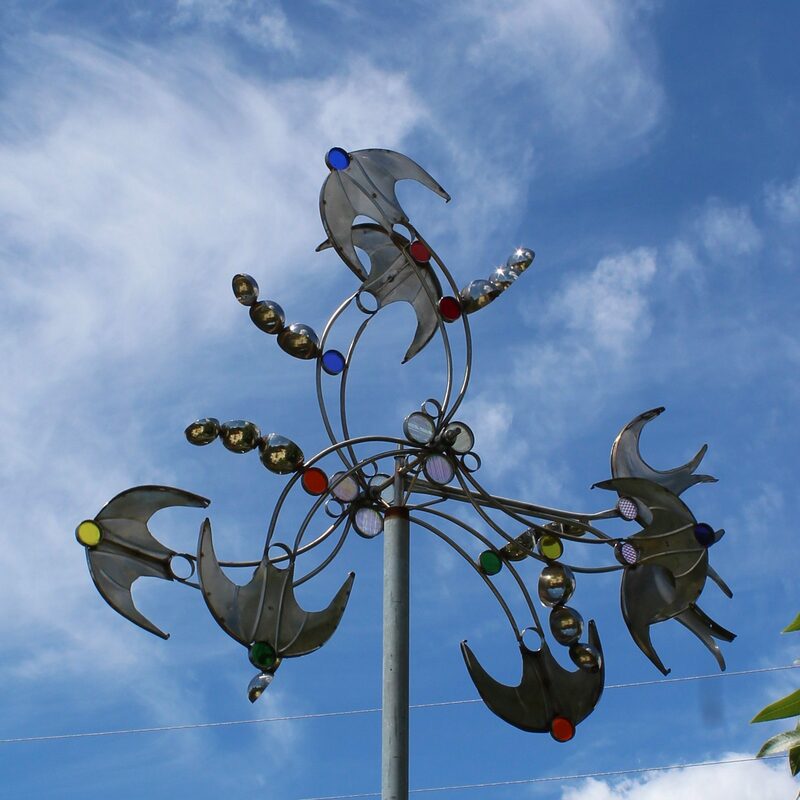 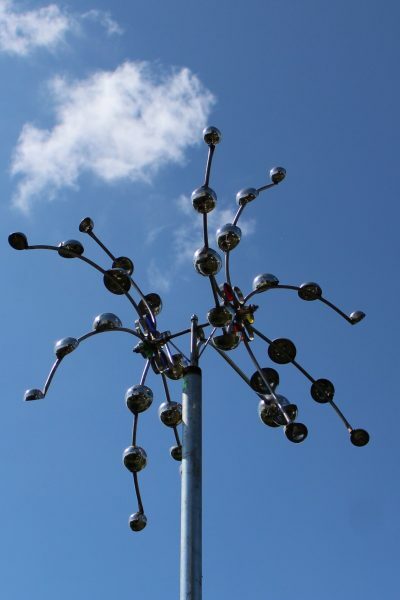 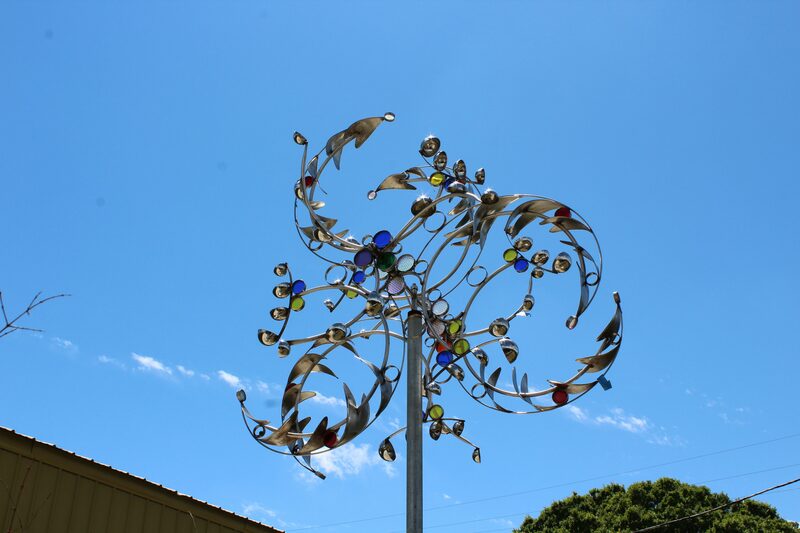 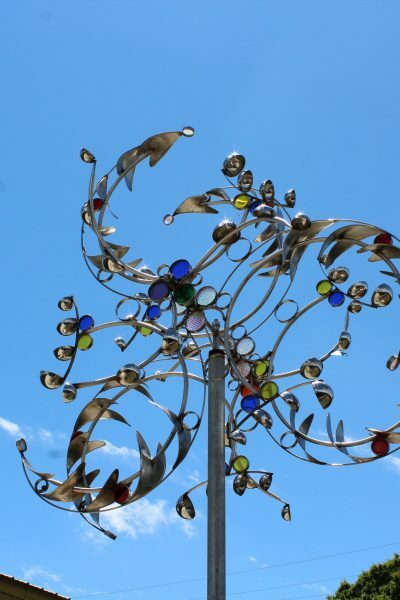 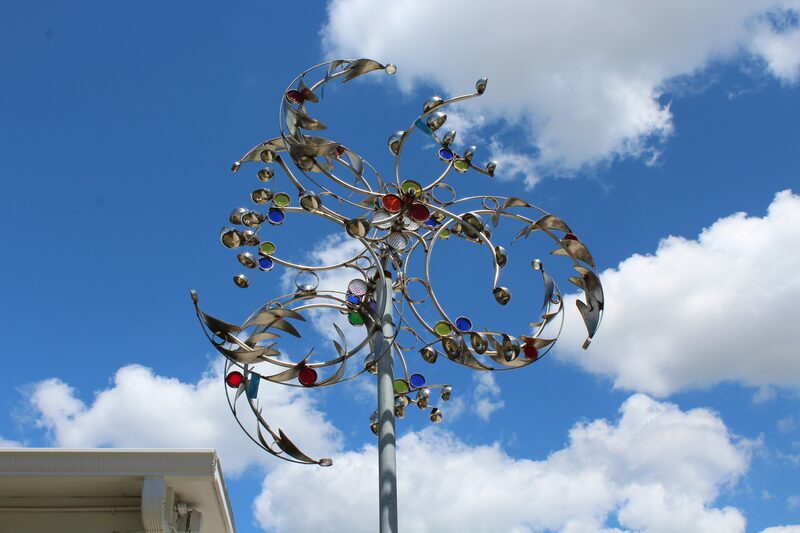 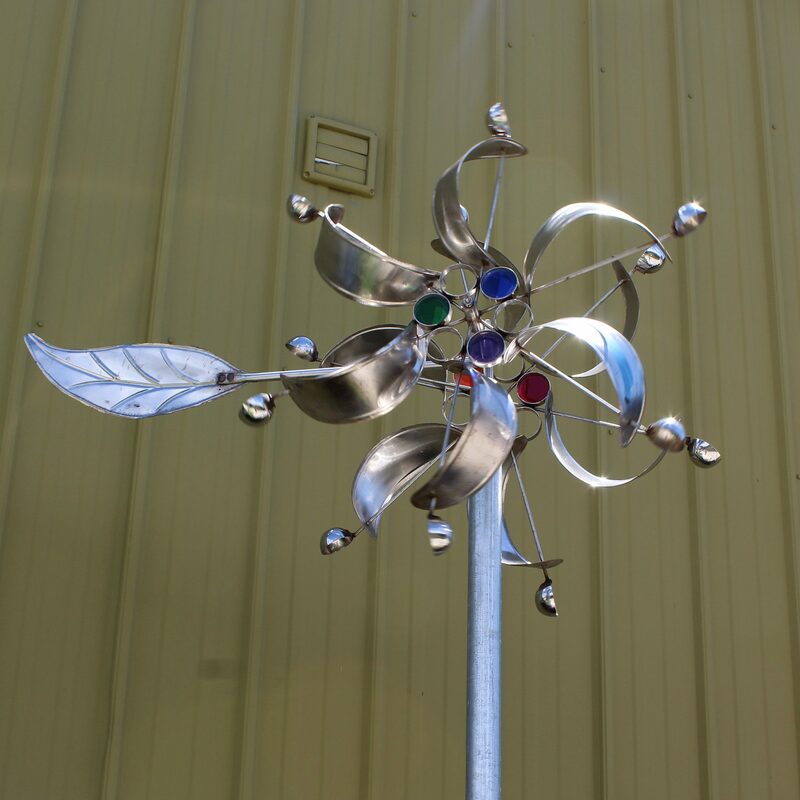 Jim LaPaso began sculpting at a very early age, and in 1972 enrolled at the Hill Fine Art Center where he studied under the great metal sculptor Orion Hargett and later came to own and operate the Center until 1982. 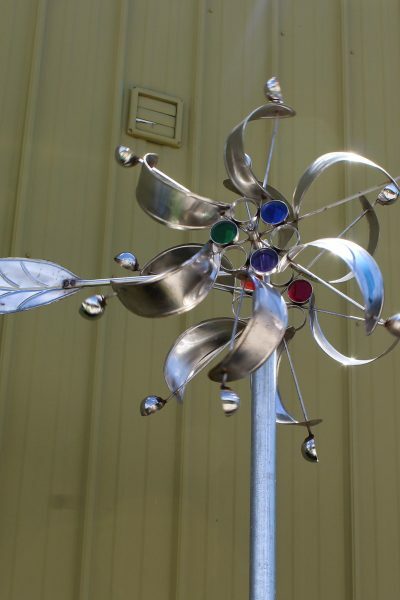 In those years, he made and taught wood sculpture while studying the masters of kinetic art, and in 1998 decided to channel his energy into fully embracing that medium. 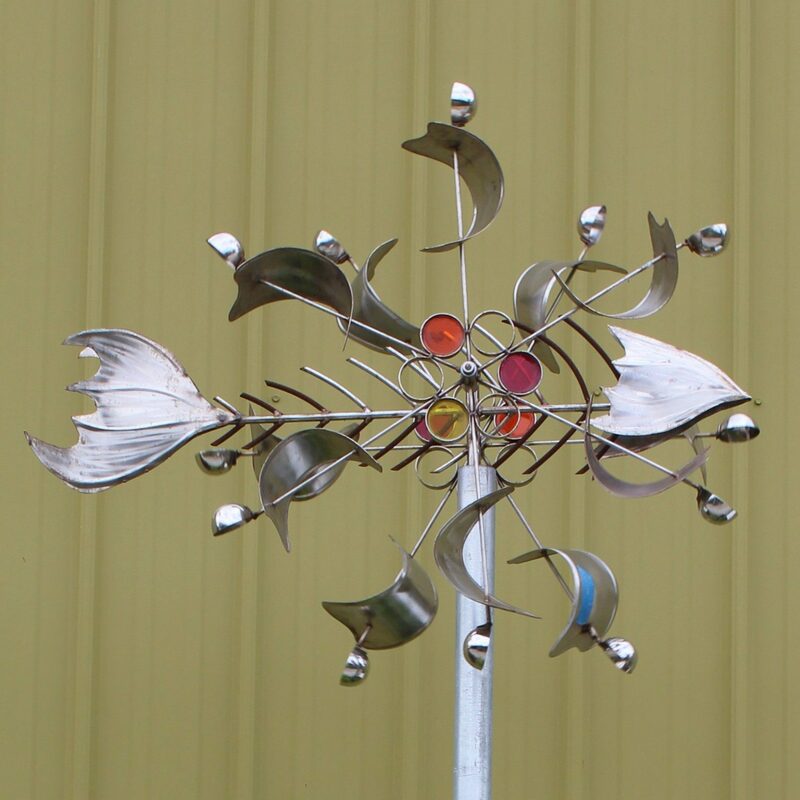 In the beginning he used copper but soon changed to stainless steel, loving the idea of taking a heavy and seemingly unyielding metal and transforming it into a piece that floats like a feather and which will last for years and years. 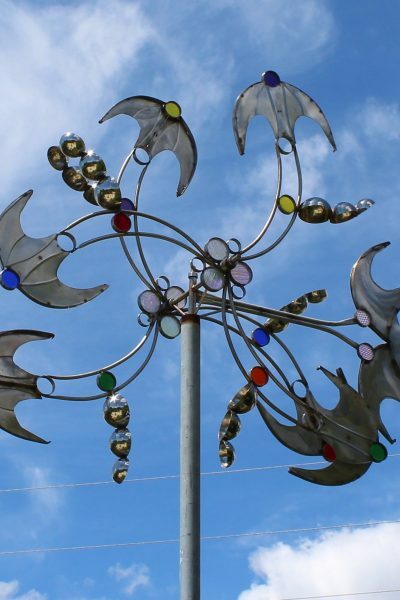 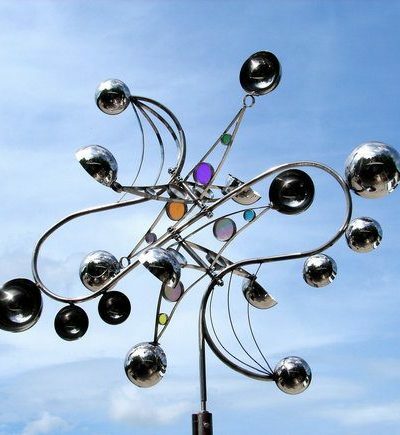 Kinetic sculpture provides a neverending pallet with which his imagination can be stretched. 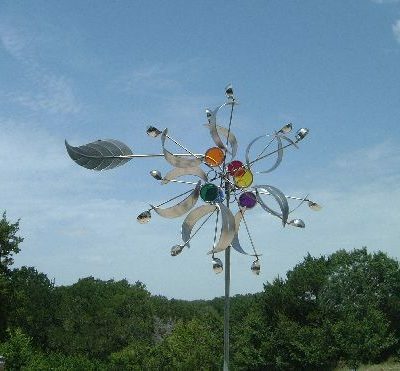 LaPaso has had shows and commissions in Santa Fe, NM, Taos, NM, New Orleans LA, Houston, TX, Nashville, TN, Austin TX, Sonoma CA, Wimberley, TX, Fontana, CA, Johnson City, TX, and sold pieces to clients around the world. 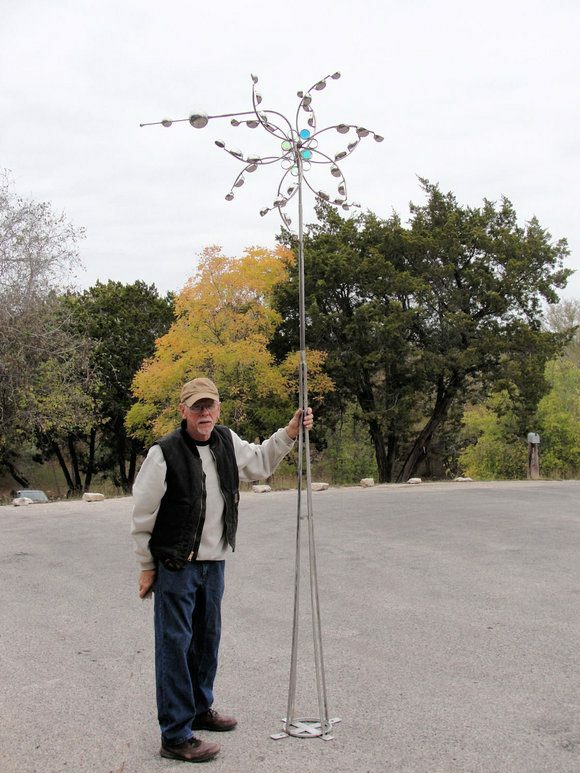 In 2008 he taught a kinetic sculpture workshop to 50 art teachers in preparation for their George Rickey exhibit McNay Fine Art Museum in San Antonio, TX. 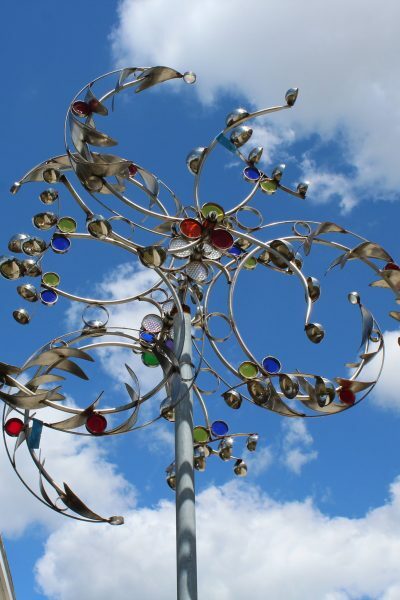 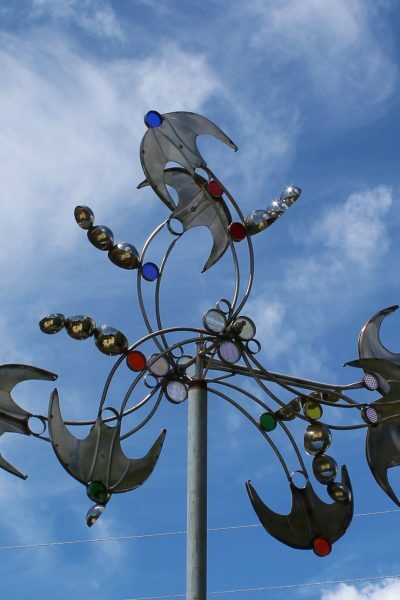 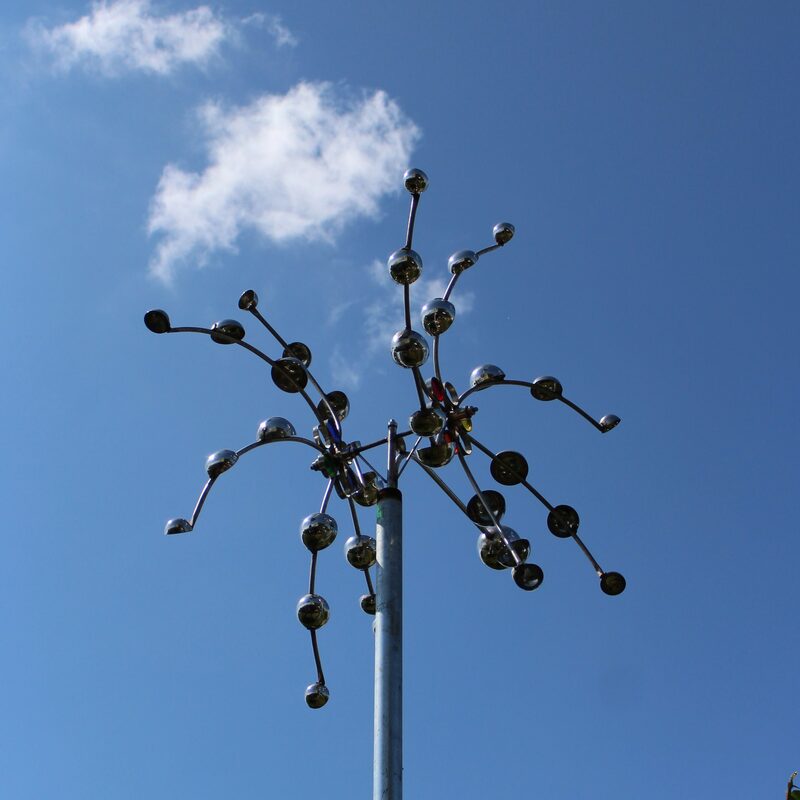 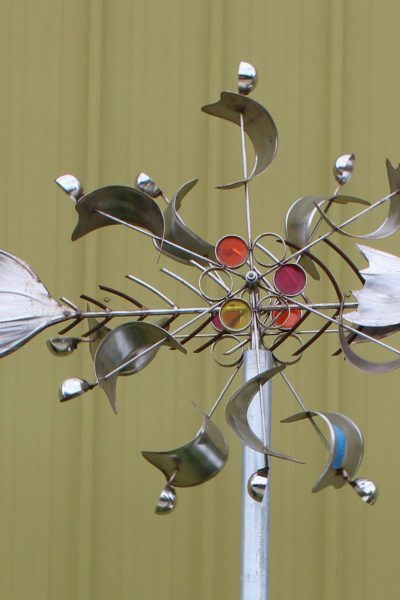 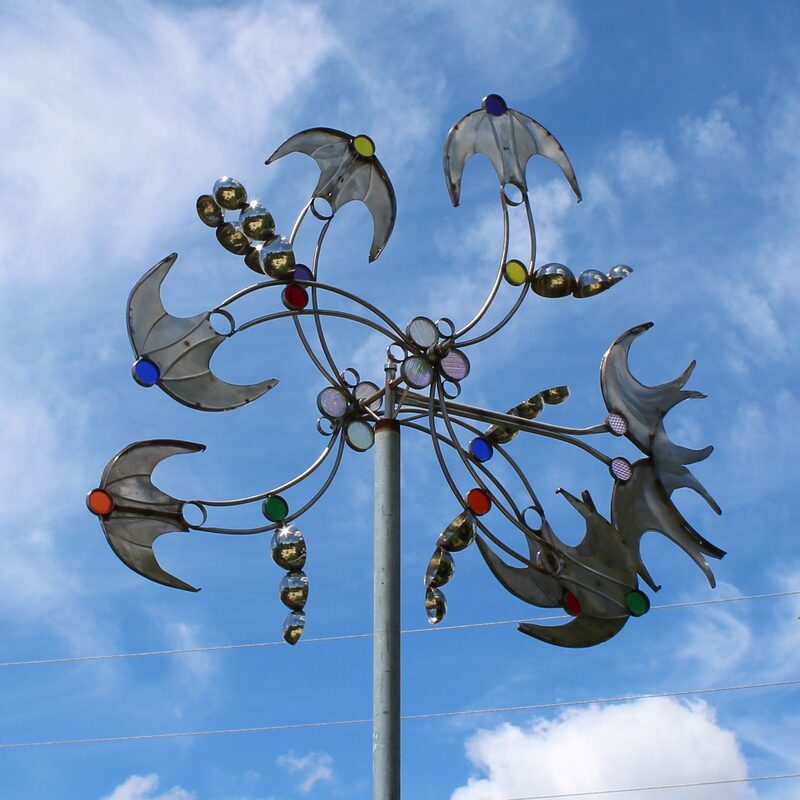 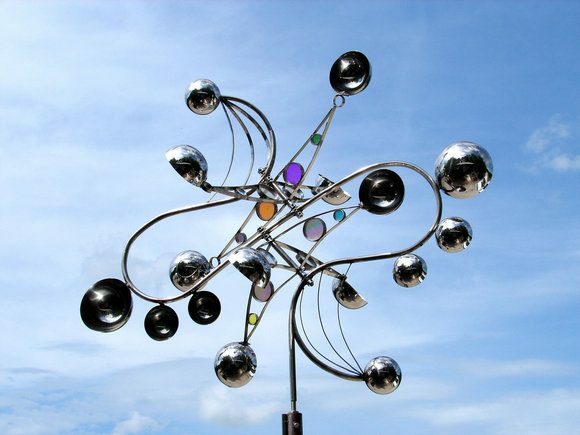 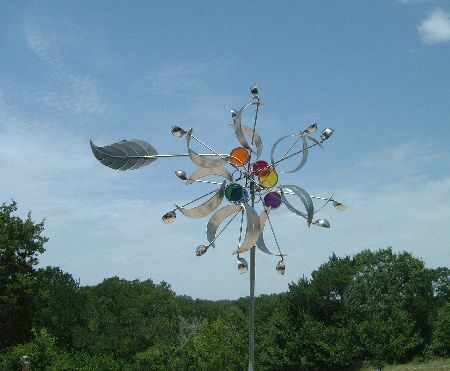 LaPaso plans to dedicate the rest of his time on earth designing kinetic sculpture using every mechanism I can invent or find, from opposing pinwheels, to pendulums, to George Rickie’s conical movement.